Home The pros and cons of living in Spain. My family spent the last several months in Javea, Spain focusing on living life to the fullest, on nurturing our relationships and improving our health. We will soon be leaving for work related reasons, but in the meantime I thought I’d share my impressions of the country for those of you who might be thinking of relocating for a better quality of life. 1. Excellent sunny climate. Some people may find it gets too hot here in the summer, especially if they are used to living in the North. Personally, I don’t mind hot weather, so long as I can stay indoors in the middle of the day. Most apartments here are made to stay cool without air conditioning anyway. 2. Excellent beaches. 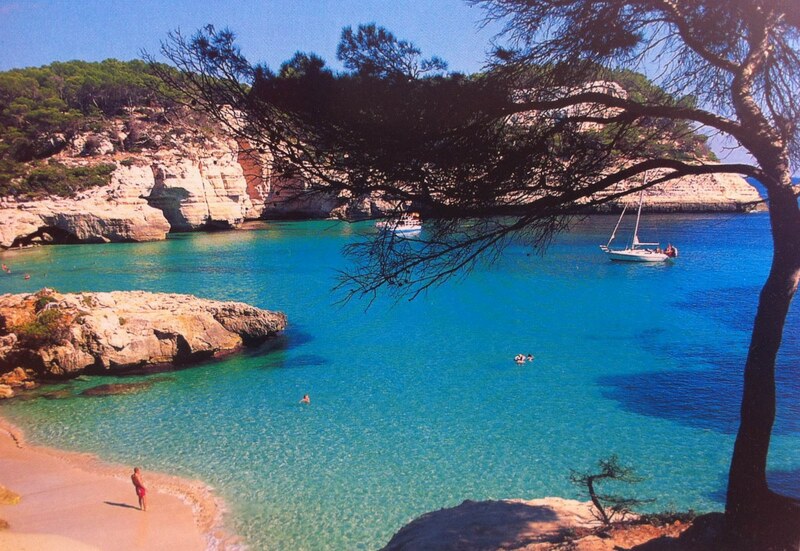 Spain is without any question a paradise for aqua sports, sailing and swimming. 3. A lovely joyous atmosphere. 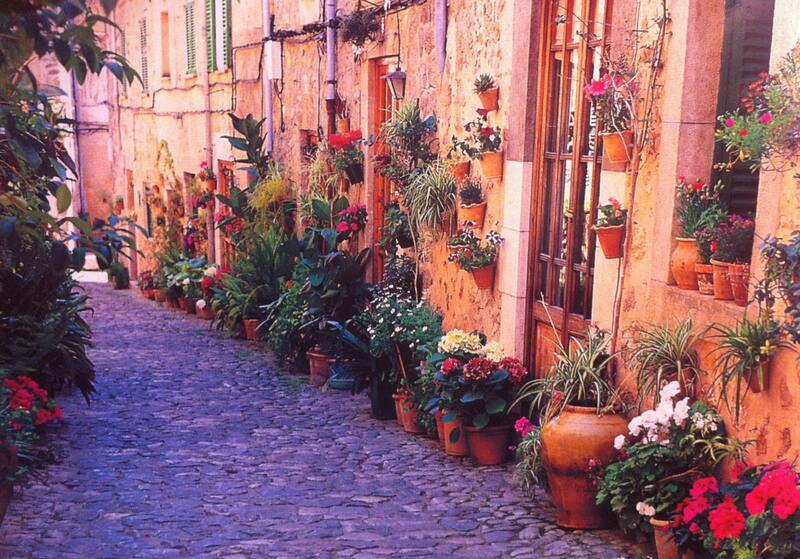 Just walking down the streets of the old town will lift your mood. Flowers and music are everywhere and almost every day feels like a celebration. 3. An affordable cost of living. Utilities here cost us only a third of what they did back home in Ireland. Transport is relatively affordable (1.50 euros for a bus to the nearest city as opposed to 14 euros back home). Certain grocery items are also very affordable. You will easily find a bottle of wine for under a euro, a kilo of common fruit for a euro twenty and a loaf of bread for 39 cents. Half day childcare will cost around 200 euros a month including food. 4. 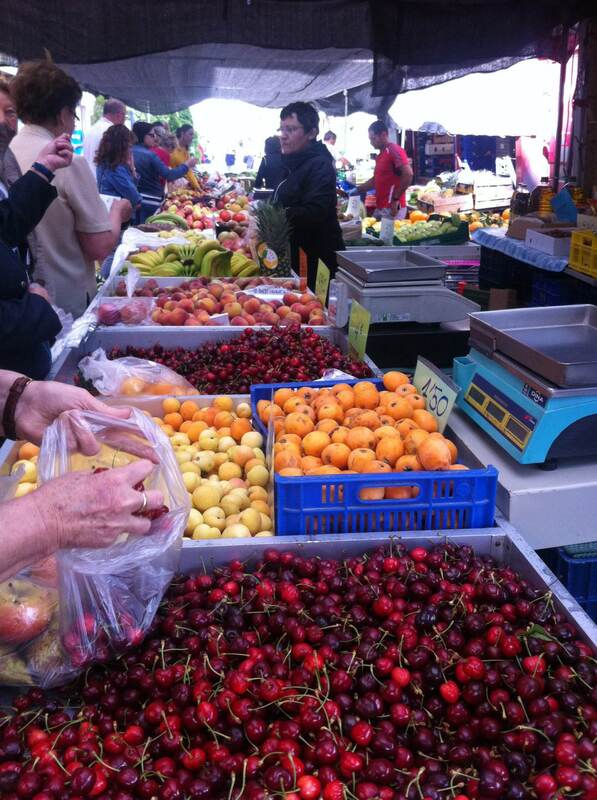 A beautiful variety of locally grown food. This is only to be expected since much of Spain is dedicated to agriculture. 5. Most people are friendly and welcoming. Striking a conversation is never a problem. 1. Overregulation. Starting your own business in Spain is not always that simple. You may have to go to the tourism board or the town council and wait several months for them to confirm that you are not creating needless competition for someone else. 2. Bureaucracy. The amount of paperwork you need to complete, even just to stay in the country as a citizen of the European Union can be overwhelming. Expect to spend several days registering with different offices. 4. Don’t expect people to speak English. Some will, but the vast majority will not. Make sure your Spanish is up to par or that you can get help relocating. 5. High taxes and gestor fees. Almost all self-employed people we talked to lie on their tax returns. If they didn’t they would have trouble staying in business. Overall I find that Javea, Spain is a fantastic place. Being healthy here comes naturally. You want to be outside enjoying the view and the sea. You want to explore the hiking and the biking trails. You want to participate in the fiestas. However you should make sure that you will be staying here for a long time if you are going to go through the trouble of relocating your entire family and setting up an enterprise!